Proverbs 19:21 Many are the plans of a man's heart but the purpose of the Lord shall prevail. 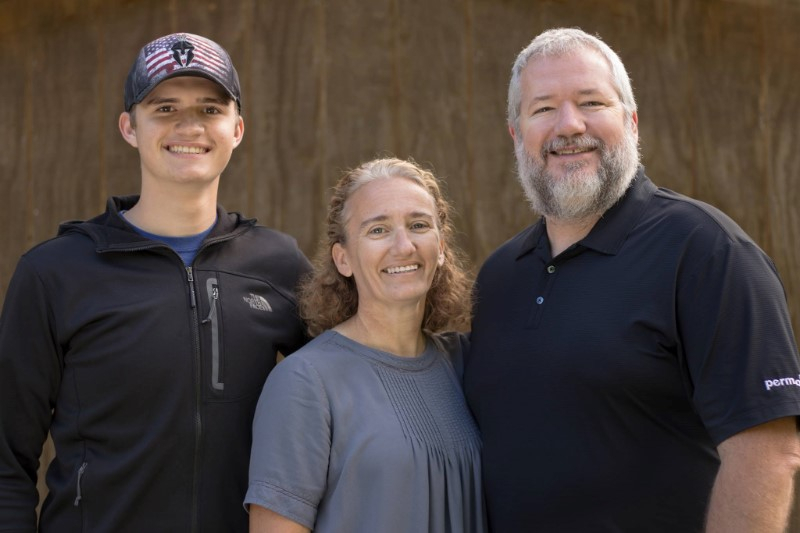 Latest Update from the Walker Family. Thank you for helping to make what we do possible. It has been a busy June and July. Ned is working fulltime in the office doing bookkeeping and other administrative tasks. Jesse and Debbie were a part of the International Sports Gathering and have worked with a team in PA and a visiting team here in Richmond. We NEED your help! We have found a house to rent so need to raise the money for the house and also for furniture. Please pray about donating for furnishings and/or towards the rent of our new house. Click here to give to our housing fund. We are officially YWAM Virginia staff! All staff and volunteers with YWAM around the world raise their own support. So without your donations, we can not do what we do. Please pray about partnering with us in seeing the love of Jesus shared with the whole world. 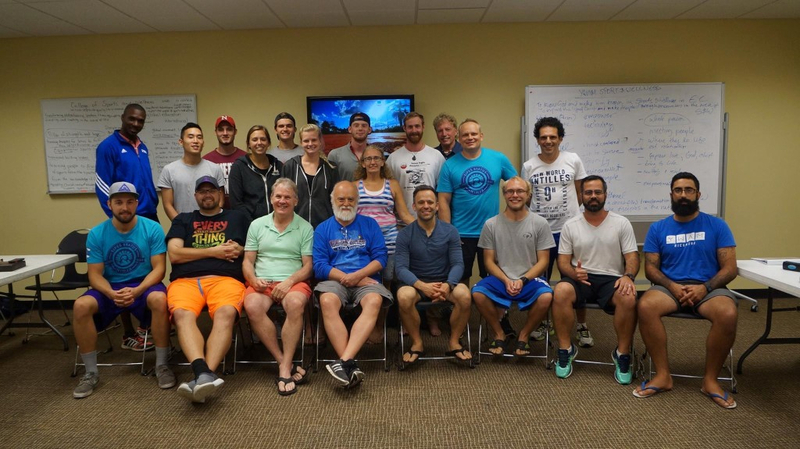 What a privilege to be a part of this team working in the area of sports in the University of the Nations and YWAM. 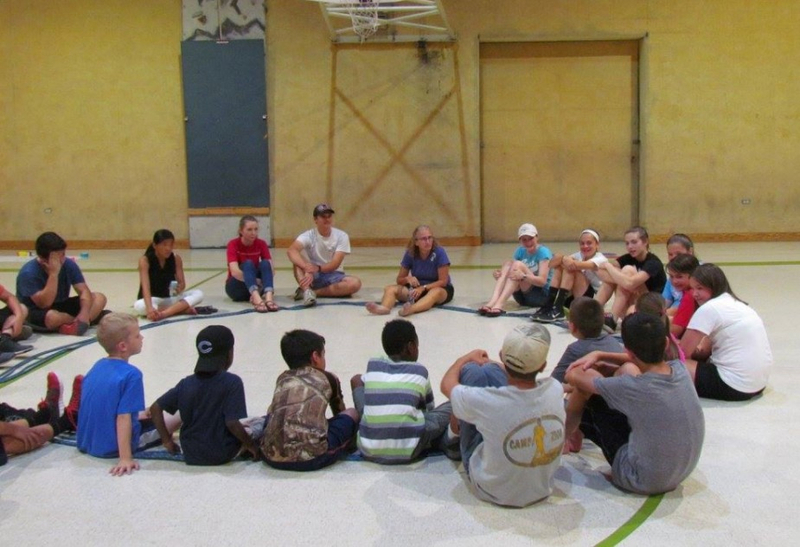 Using sports and wellness to share the gospel of Jesus to the world. 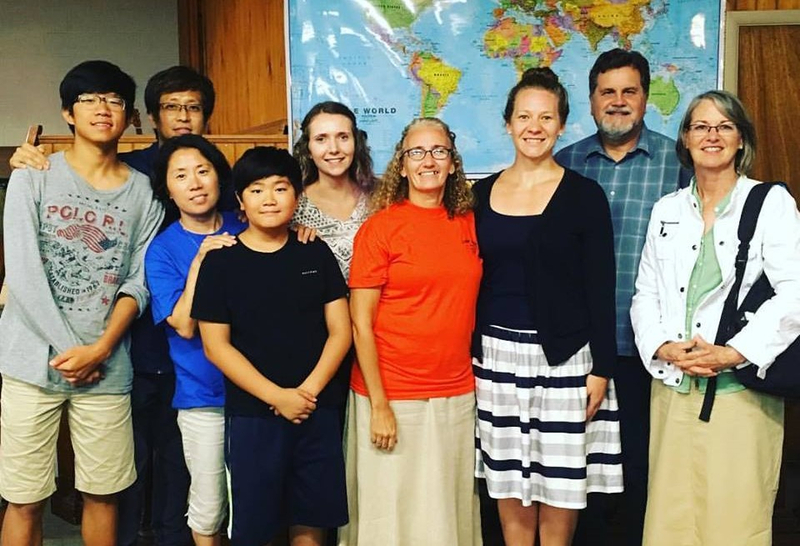 This was the focus of the teaching for the Summer Team that we just enjoyed working with here at YWAM Va. We had teachings in the mornings and local outreaches in the afternoon and evenings. 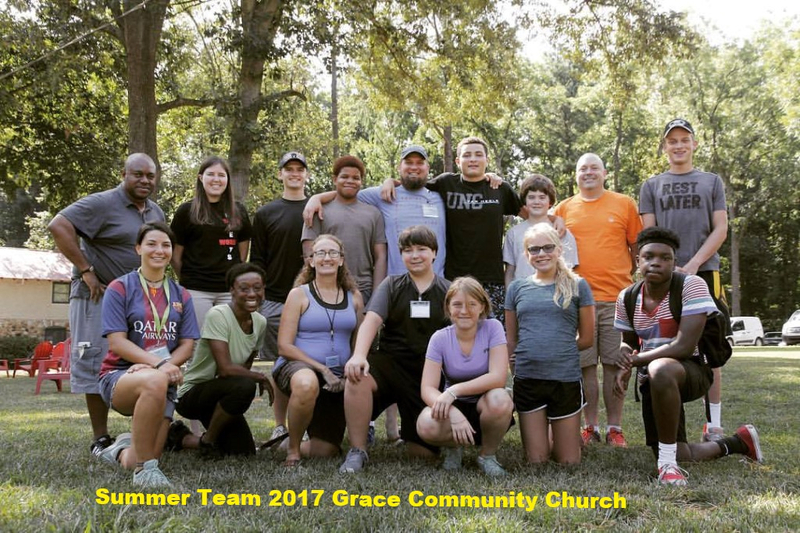 We were able to be the hands and feet of Jesus by chopping firewood, packing supplies for a missions trip, playing with local kids and youth in the city and surrounding area of Richmond, Virginia. We focused on what we value in life and how what we value determines our behaviors. What we value becomes a priority in what we do. This was our team that travelled to PA to run a kids and youth program for the yearly camp of a group of churches. It was so great that Sammi was able to join us for the week. What a great time. Ned and Jesse missed the group picture. Copyright © 2017 Ned and Debbie Walker, All rights reserved. What are the Walkers doing right now? As always, we are praying that the Lord will use us wherever we are! Lord, help us not to miss the things you have prepared for us to do!